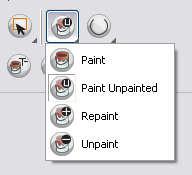 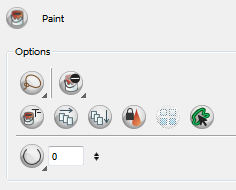 The Automatic Close Gap option is used while painting drawings with small gaps. 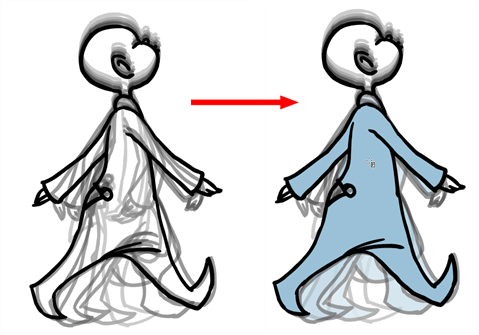 Instead of having to close them manually either with the Brush tool or Close Gap tool, Toon Boom Harmony will analyze the drawing and close the gaps while you paint according to the selected mode. 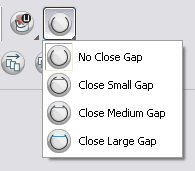 The automated gap closing should be done using the zoom function setting of your Camera or Drawing view. 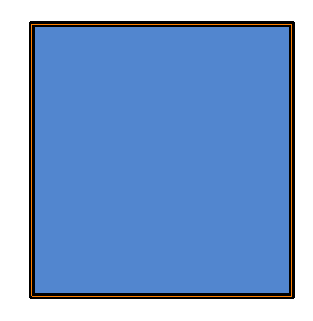 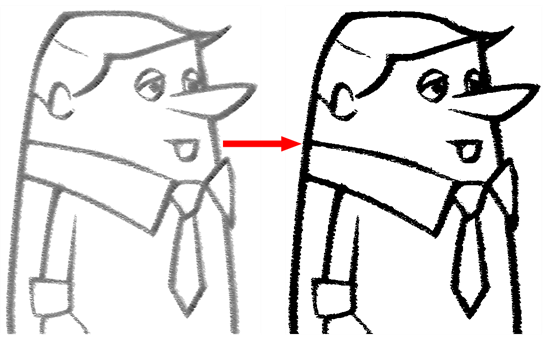 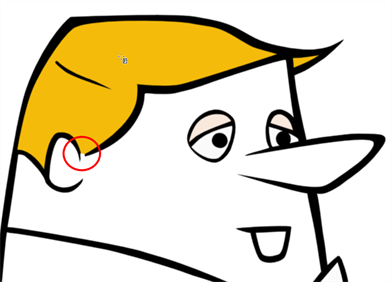 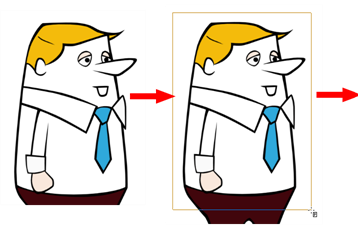 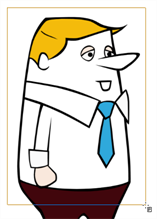 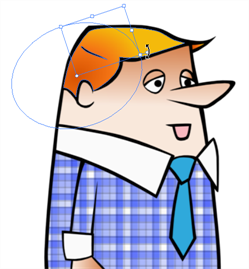 If your eye does not see the gap, Toon Boom Harmony won’t either.